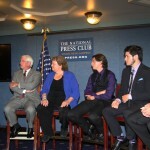 On August 29, 2012 The National Press Club in Washington, DC screened the film Well of Dreams. The film was very well received. Following the film there was a moderated panel discussion with the film crew and Warren Callaway, Anne Okelo’s mentor. It was an exciting opportunity for the team. 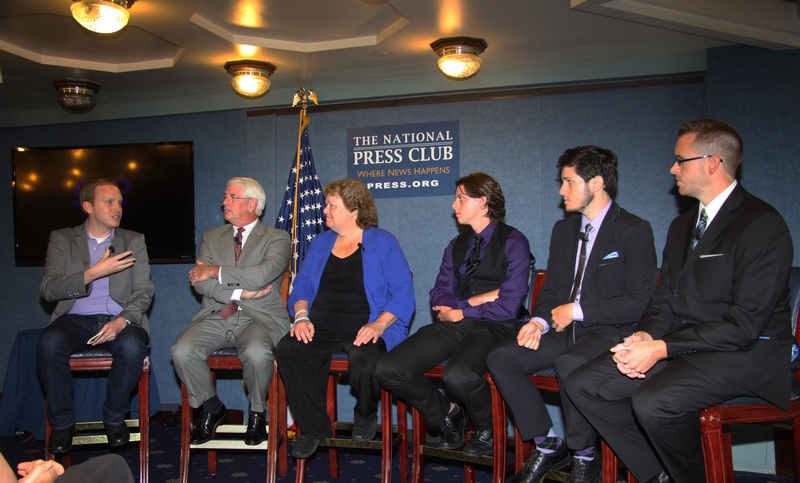 In attendance were several officers of the National Press Club along with reporters from a number of national news organizations.